Letter from Masanjia begins when mom of two, Julie Keith, finds an SOS note in a box of “Made in China” Halloween decorations from an Oregon Kmart. The desperate note was written by a political prisoner named Sun Yi, from inside China’s notorious Masanjia labor camp. On the crumpled page that travelled over 5000 miles, he details being jailed for his spiritual beliefs and how he is being subjected to torture and brainwashing tactics. His message goes viral and miraculously leads to the closure of China’s entire labor camp system. But their story is far from over. Peabody-winning Canadian filmmaker Leon Lee is not welcome in his native country because of his prior films about China’s human rights abuses. So, in Letter from Masanjia, he teaches Sun Yi to use camera equipment via Skype. 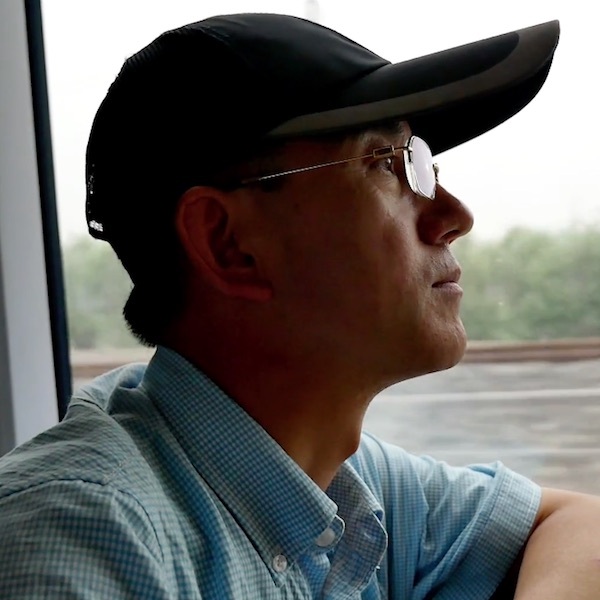 For over a year, Sun Yi secretly captures harrowing footage of his daily life as a human rights defender, leading up to his tense run from the Chinese authorities. Meanwhile, just outside Portland, Julie Keith is struggling with her own dilemmas as a mother newly embroiled in this cause. Together, these unlikely heroes expose China’s ongoing persecution against millions whose ideology differs from the Chinese government. Director and producer Leon Lee is an award-winning Canadian filmmaker who explores stories about modern China that can’t be told within Chinese borders. 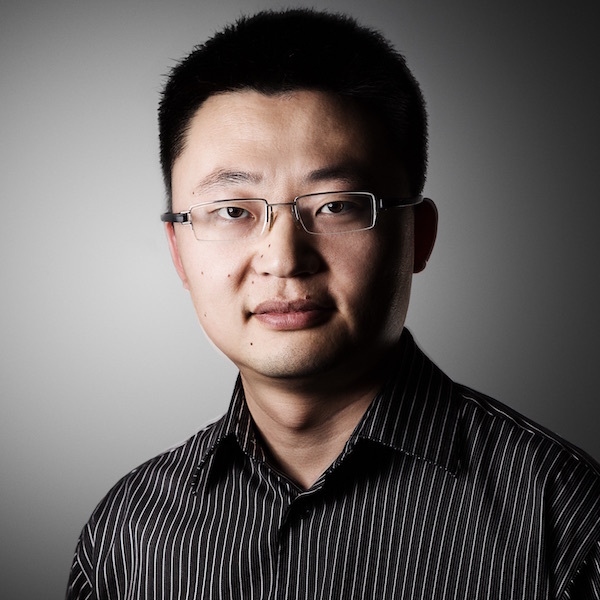 His documentary Human Harvest, about illegal organ harvesting, has been viewed by millions, broadcast in more than 25 countries, and received the 74th Annual Peabody Award for Documentary. His company Flying Cloud Productions is dedicated to bringing issues of human rights violations to light in both documentary and narrative filmmaking. Sun Yi was an engineer from Xi’an, China, who began practicing Falun Gong in 1997. When the practice was brutally banned in 1999 by the Chinese Communist Party, he began working to restore his country’s freedom of belief. Sun Yi was jailed over a dozen times for his activism, and during the lead-up to the Beijing Olympics was sent to the notorious Masanjia Labor Camp. That is where he hid an SOS letter in a package of Halloween decorations that made its way to a Kmart in Oregon. What came next went down in history. © 2019 Flying Cloud Productions. All rights reserved. Watch it NOW on Amazon!